If there is one band that best reflects the multiple musical heritage of Curaçao, then it is the ten piece Grupo Serenada. It draws its repertoire from the history of African, European and regional Caribbean influences that have shaped curaçao’s music, often resurrecting old songs from libraries and archives or by consulting old timers – making contemporary arrangements in their inimitable a cappella style or accompanied by acoustic string and percussion instruments. 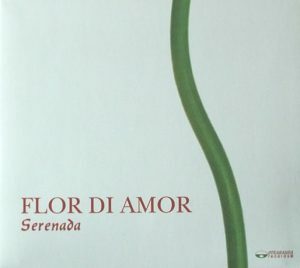 Serenada performs the classics of popular song in the Papiamento language.